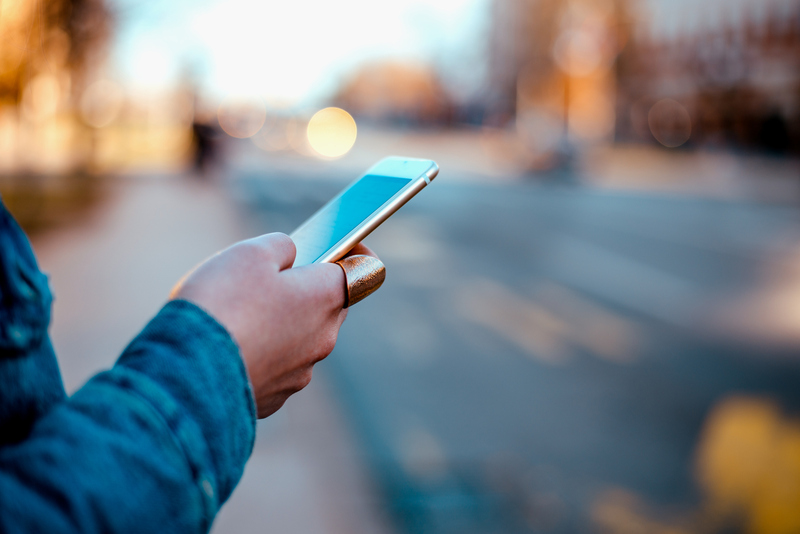 Google is starting to roll out its mobile-first index, but what exactly does that mean and how will it affect your business? Here’s what you need to know and what you need to do to prepare for this major change. The demographics of web users are changing. 55% of web users are accessing the Internet through a mobile device instead of a laptop or desktop and that number is growing fast. That lead Google to a problem. Website creators often make separate mobile and desktop versions of sites. Google’s index of sites is based on the desktop version. But now that more people are using mobile, it makes more sense for the mobile version to be the canonical version, right? That’s why Google is making a mobile-first index. Notifying website owners when their site is moved to the mobile-first index. Prioritizing sites that show strong signals that they are mobile-ready. Emphasizing that markup traditionally ignored on mobile sites (e.g. alt tags) or hidden behind accordions and folders on mobile sites will now be taken into account for ranking. He also reassured people that they shouldn’t take down a good desktop site in favor of a poor mobile one. Webmasters should, instead, get their mobile site up to the same quality and then improve both until the switchover. Google has been working on this for more than a year now and announced it in many places, but not all webmasters pay attention to Google’s announcements. But if your business relies on Google searches for traffic, this is a change you cannot ignore. The first thing to do is to read Google’s announcement about the matter. That has the details of what Google will be looking for to move a site over to the mobile-first index. Here are some scenarios to consider. Only have a mobile site: Start adding some desktop markup to your sites (e.g. alt tags) and read up on how hidden content will be ranked under the mobile index. Only have a desktop site: If it is not responsive, this should be top priority. Desktop sites will still be ranked, but they won’t be marked as mobile-friendly if they’re not responsive and that will push you down the ranks. Get a responsive design in place and make sure the same content is served at different resolutions. Remember that tabbed content will start to be counted, so you’re not as limited as you were in the past. Have separate mobile and desktop sites: This is the tricky combination. The first priority is to make the content match between the two sites. You don’t want Google to pick up something on your desktop site that’s missing on the mobile one. Next, work on getting the markup to match. Keep both sites updated until you get notified that you’re moving to the mobile-first index. Then focus on the mobile one until we learn more about how Google will treat desktop sites in the future. Above all, avoid getting left behind with a non-responsive desktop site. These sites look bad on mobile and will cause you to lose business in a world where most people are browsing with smartphones and tablets. Start making the recommended changes now so that when you do get moved you won’t see a drop in traffic.